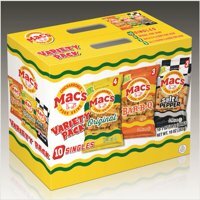 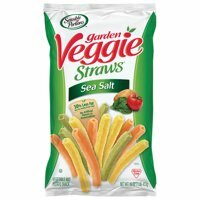 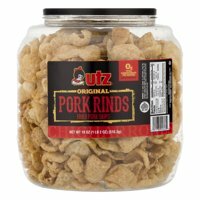 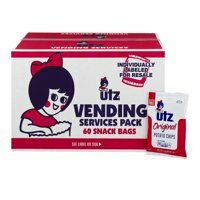 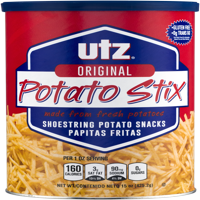 Product TitleUtz Original Potato Stixs, 15 Oz. 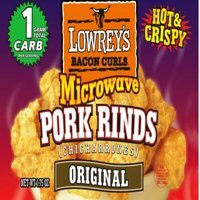 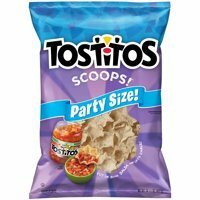 Product TitleTostitos Scoops! 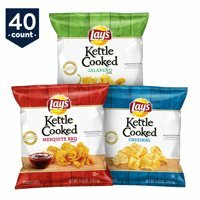 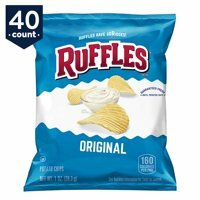 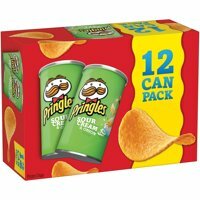 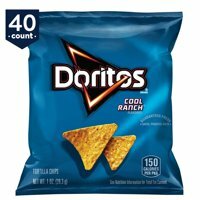 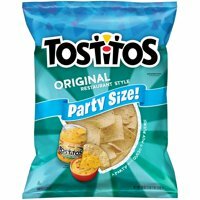 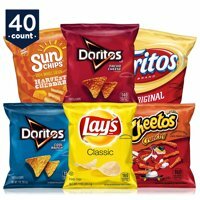 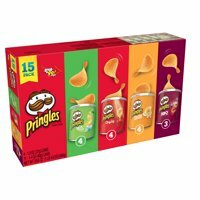 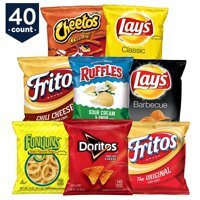 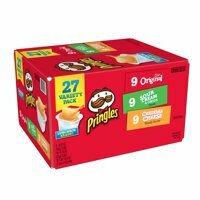 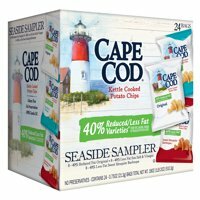 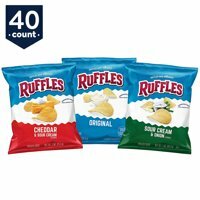 Party Size Tortilla Chips, 14.5 Oz. 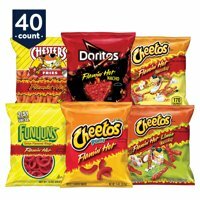 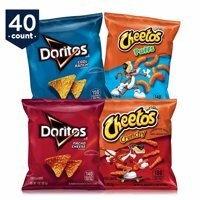 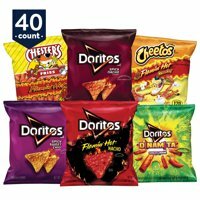 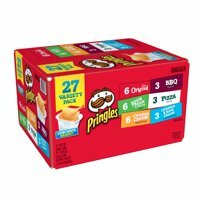 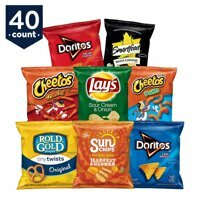 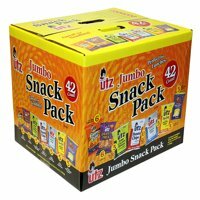 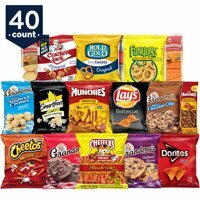 Product TitleMini Takis Fuego Snack Packs, 25 ct.